Owner of Gate5, Greg is a commercial director of branded and narrative films. 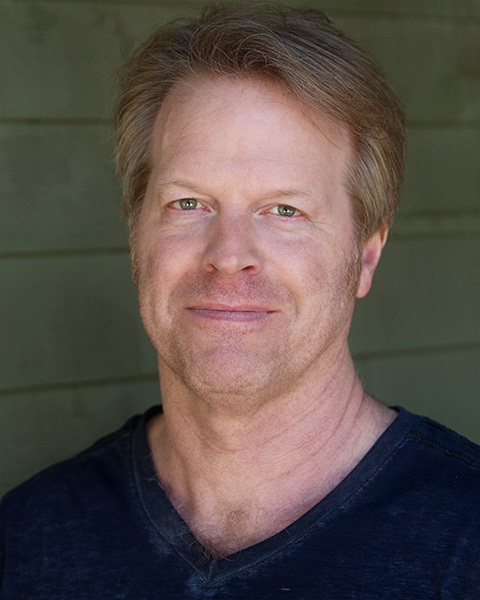 He has directed, produced, shot and edited hundreds of web commercials, promotional videos, corporate films, various marketing and training pieces, nationally aired broadcast television commercials and broadcast TV entertainment. His work involves leading the production from concept through to completion. Still photography work includes photographing full page ads appearing in fashion magazines LA Confidential and Zink, shooting a print magazine cover and his fitness photography has been published in print and online campaigns. He’s conceptualized, directed and photographed several fashion films shot in both portrait (vertical) and landscape mode at 5k and 6k resolution for several LCD manufacturers to showcase their large 90”, 4k LCD displays. Greg’s filmmaking style is visual, comedic, character based, absurd and satirical. Comedy dialogue and visual comedy are his specialties. Federico Fellini, Pedro Almodovar, Woody Allen and Alexander Payne are just a few of his influences. His films have screened in numerous film festivals throughout the world. Awards include the Videographer Award of Excellence, DV Awards and a Cult Award from TLA Releasing for his comedic, satirical take on the 70’s B-movie genre.